The League was still in the group stages and seemed poised for another successful staging when it was disrupted by Hurricane Irma, denying Splash Brothers an opportunity to become the first team to win back to back titles. “As the Territory recovers and rebuilds, we wish God’s richest blessings to All and look forward to being able to bring the tournament for the 2018 basketball season,” the League announced. “We thank our sponsors and supporters for their continued support and loyalty. 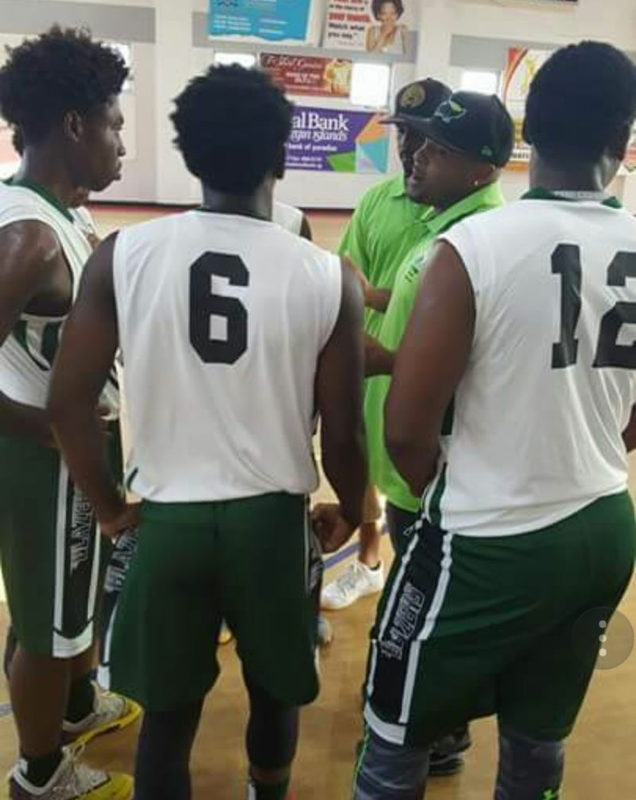 One of the most popular leagues in the Territory, the Hon Julian Fraser Save the Seed Basketball League is the product of Third District Representative Hon Julian Fraser RA and Bishop John I. Cline. if the venue is used for other reason then try secure another do manual work for a while until everything is back to normal.find an outdoor venue play for a shorter time but keep the togetherness among the people we need the socializing to help keep out the boredom and stress.Think about it and please do something. Thanks and please. but the save the seed centre is good so what's the problem? splash brothers deny? come one vino you know better it was Knights, Blazers or Pure Players year!! !